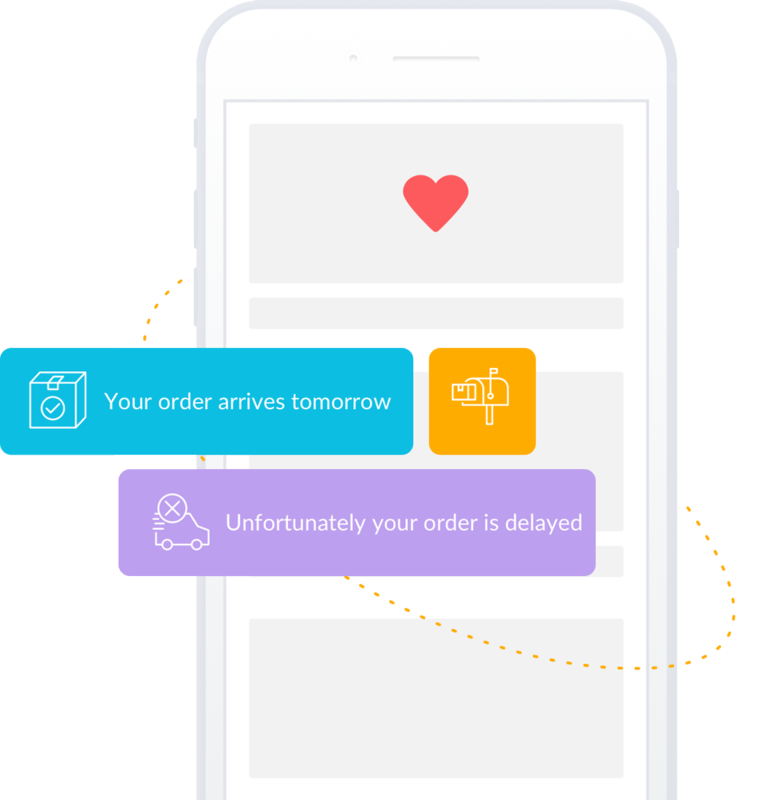 With real-time monitoring of every single order, we identify relevant events for the customer and enable a personal, individual and emotional customer communication - supported by machine learning. We are the experts for post-purchase communication and create new and outstanding shopping experiences every day. Together we are working on a great thing in the heart of Munich and London. There is plenty of space for creativity, team building and relaxation so that everyone feels good. Our ideas are self-made, just like our offices. Starting with 3 founders we are today more than 20 experts in the field of post-purchase. But not only the team is growing, our customer base and our ideas are also growing every day. We are bursting at the seams and move into our new office at Munich central station.